3rd edition. 2015 3rd edition paperback is signed by CC Tillery is not personalized no marks and is inEach order is emailed a USPS tracking number. All books are sanitized and cleaned for your protection before mailing. Good. 1937449114 Satisfaction Guaranteed. Please contact us with any inquiries. We ship daily. Tracking whenever available. Like New. 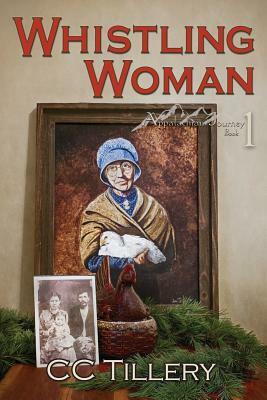 Complete set of Appalachian Journey series, books 1-4, Whistling Woman, Moonfixer, Beloved Woman, and Wise Woman; no marks noted in texts, pbsEach order is emailed a USPS tracking number. All books are sanitized and cleaned for your protection before mailing.